Umbria is a hidden gem and the perfect place for the modern monastery that is: Retreat in Italy; undiscovered and well off the beaten tourist track of Toscana, it offers the perfect getaway from it all. 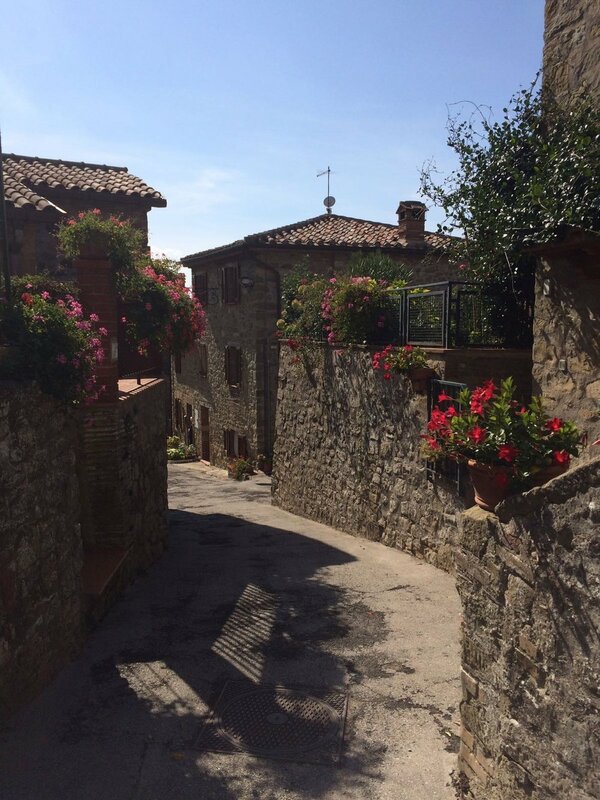 Rural and remote, with undulating agricultural hills abundant with olives, vines, sunflowers and tobacco you are completely immersed in nature whilst also having the cultural wonders of Assisi, Orvieto, Castiglione del Lago, Perugia and Gubbio (to name only a few) all within easy each. With warm and open hearted locals proud of their food and culture there are a large number of agriturismi /restaurants; markets and sagras (fiestas) to sample delicious traditional dishes and produce. For some, relaxation may be found exploring and soaking up the beauty of art and architecture of the ancient towns: whilst for others a wine tasting; truffling hunting or whiling away the hours by Lago Trasimeno with its watersports and island trips may rejuvenate the soul. Whatever your preference, we are on hand to guide or offer advice ensuring you get the most out of your stay. 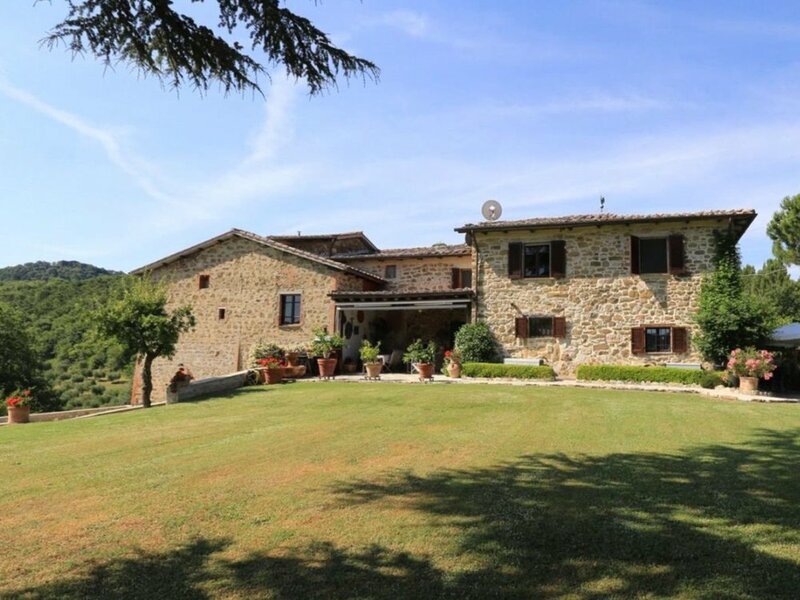 Currently based at Casella Pioppi, the house boasts a beautiful manicured garden, large swimming pool, breathtaking views, and an undulating and oil producing olive grove. The house can host up to 10 guests in two self contained apartments or up to six guests for a small bespoke retreat. Thus giving you the freedom to holiday independently or to create your own bespoke retreat or group event with us. Let us welcome you to Retreat in Italy: an off the beaten track experience with a personal and relaxed approach to retreating and holidaying. Use our contact us page or email bookings@retreatinitaly.com. Sample our cold pressed extra virgin olive oil during your stay.